Tantalizing Trademarks™: Will This RED NOT CHILI PEPPERS Trademark Application Receive a Likelihood of Confusion Refusal? 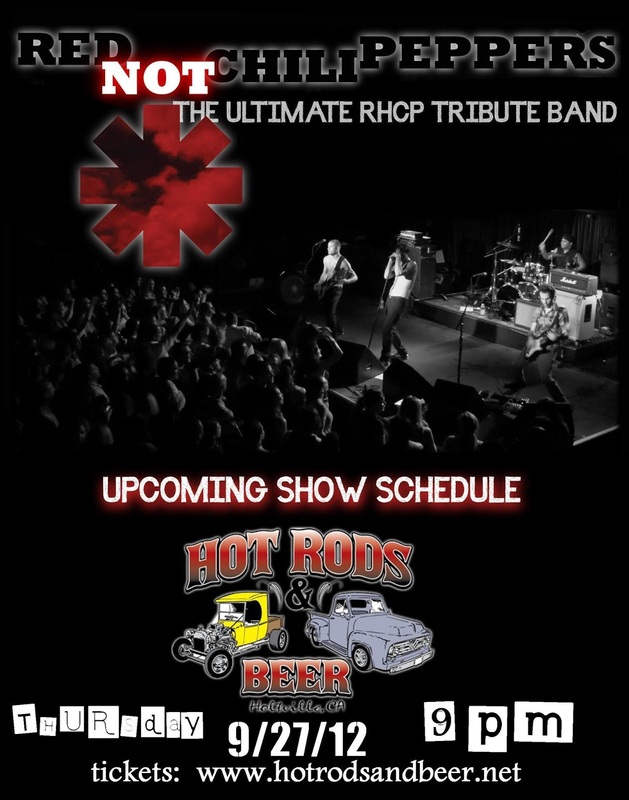 Will This RED NOT CHILI PEPPERS Trademark Application Receive a Likelihood of Confusion Refusal? I'll admit, when I first saw it I was confused. I wondered why a sole proprietor filed a RED HOT CHILI PEPPERS trademark application and alleged a first use date of only 2009. Then I saw it - Red NOT Chili Peppers. The federal trademark application, filed on November 14th, was filed by a guy in California for the mark RED NOT CHILI PEPPERS in Class 41 for a variety of entertainment services related to a musical band. Guess who already owns a registration in Class 41 for entertainment services related to a musical group? A California partnership called the Red Hot Chili Peppers consisting of Anthony Kiedis, Chad Smith, John Frusciante, and Michael Balzary. You may have heard of them. That registration alleges a first use date of 1983. When an application is likely to cause confusion with a previously filed application or registration, the Trademark Office will refuse registration to the most recent application under Section 2(d) of the Trademark Act. That section prohibits the registration of a mark that, as used on or in connection with the goods or services specified on the application, so resembles a registered mark as to be likely to cause confusion. TMEP 1207.01. The two critical factors (but not the only factors) in making such a determination are the similarity of the marks and the relatedness of the goods or services. But what about the parody defense? 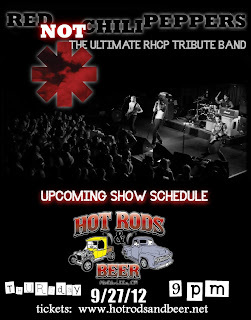 Does that permit the registration of RED NOT CHILI PEPPERS? Not exactly. The Trademark Office makes it clear that "the fact that a mark is intended to be a parody of another trademark is not, by itself, sufficient to overcome a likelihood of confusion refusal..." TMEP 1207.01(b)(x). The "right of the public to use words...in a humorous and parodic manner does not extend to use of such words as trademarks if such use conflicts with the prior use and/or registration of the substantially same mark by another." Columbia Pictures Indus., Inc. v. Miller, 211 U.S.P.Q. 816, 820 (TTAB 1981). For example, the Trademark Trial and Appeal Board found a likely of confusion between LESSBUCKS COFFEE and STARBUCKS COFFEE when used with identical goods and services, despite the parodic nature of LESSBUCKS COFFEE. Starbucks U.S. Brands, LLC v. Ruben, 78 U.S.P.Q.2d 1741 (TTAB 2006). Will the Examining Attorney who reviews the RED NOT CHILI PEPPERS trademark application experience the same confusion I did and issue a 2(d) refusal? We will find out in approximately three months when this application is assigned to an attorney at the Trademark Office.